Bayse One Place is the definition of luxury. 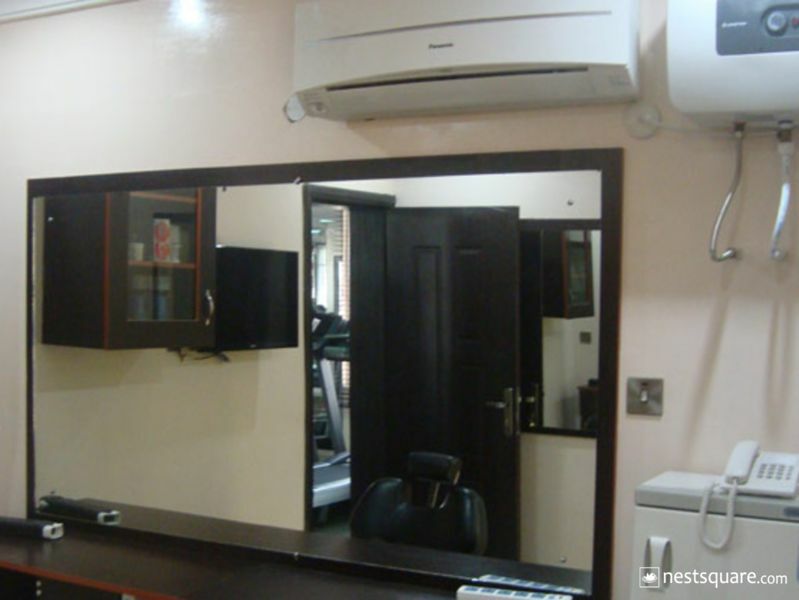 From its tastefully furnished rooms to richly decorated lounge and surroundings, gym, pool, restaurant, bar, conference centre, it speaks luxury and class. 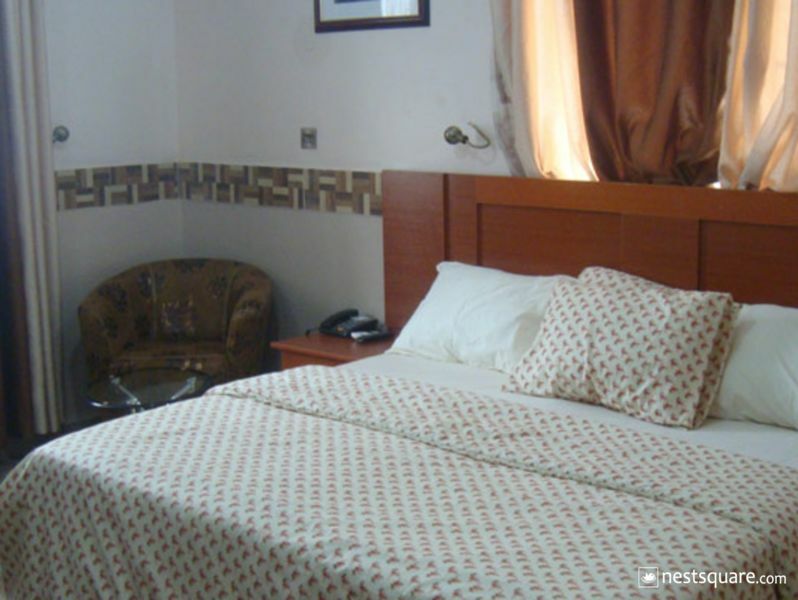 The establishment has top class staff combined with ultra-modern facilities to give a luxurious and comfortable lodging experience. 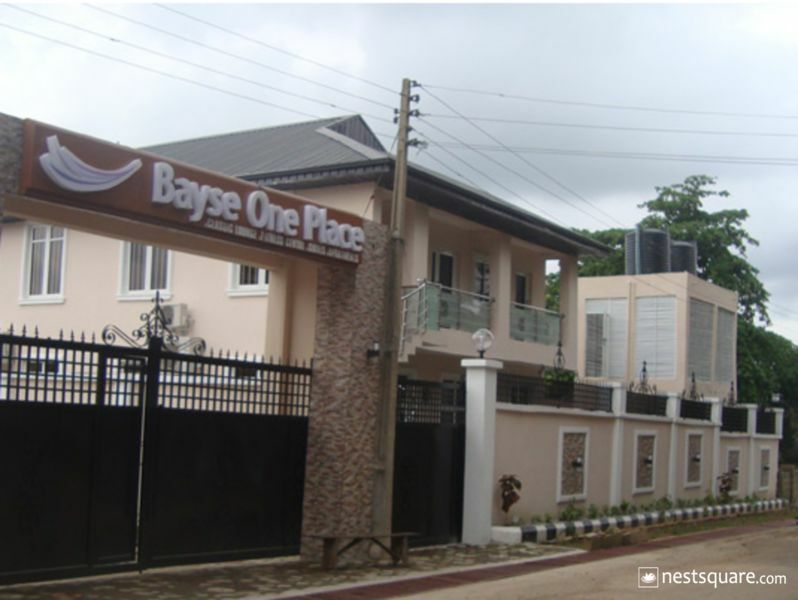 Bayse One Place is located at Plot 14/16 Akinola Maja Avenue, Ibadan, Nigeria. 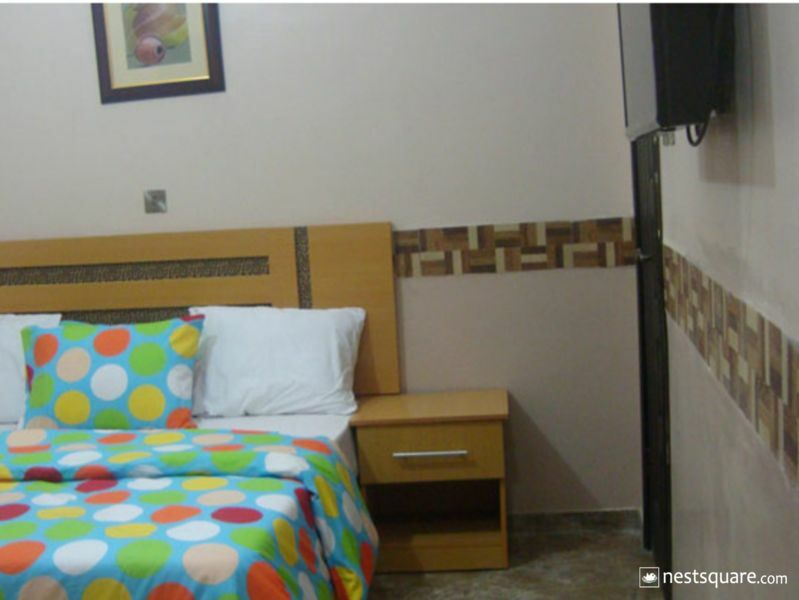 Each of these air-conditioned room comes fitted with soft beds, en-suite bathroom and toilet with complimentary toiletries, flat-screen television, sofa, fridge, and telephone. 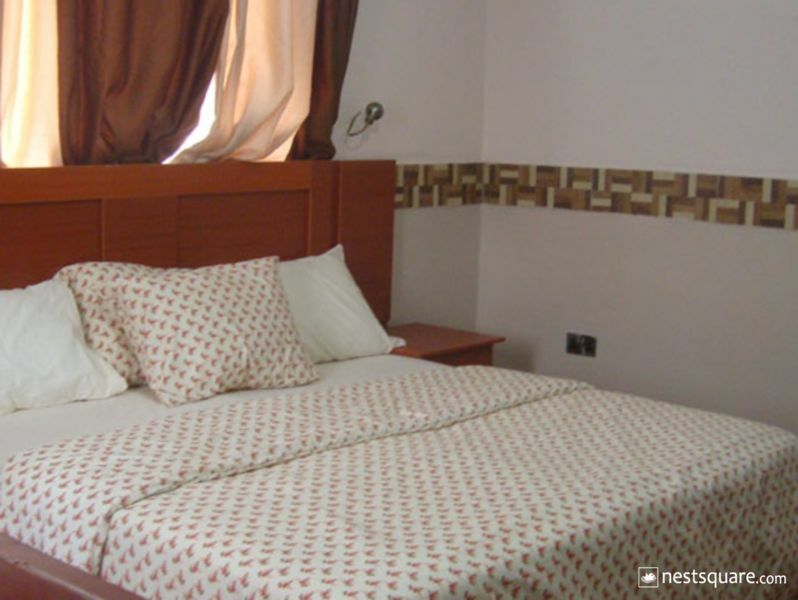 Depending on the choice, rooms come as Studio Deluxe, Executive Deluxe and Kings Apartment. 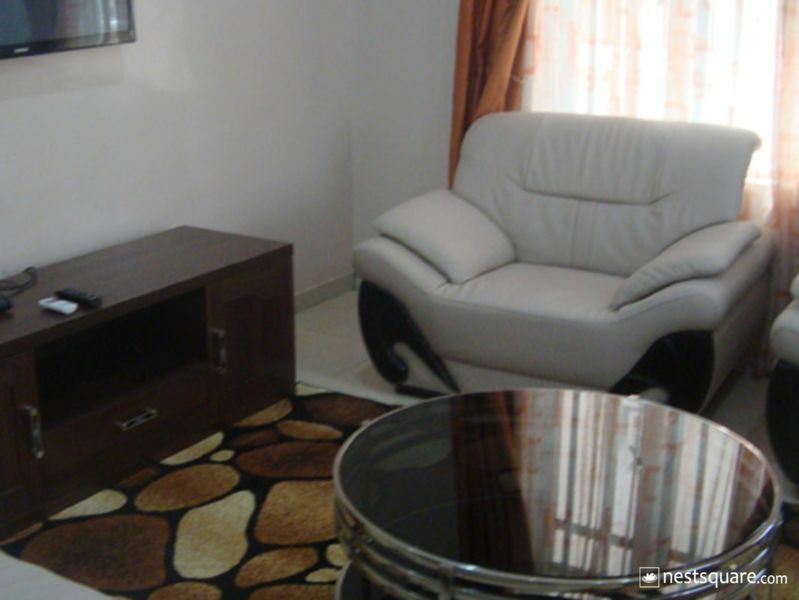 The apartment has additional amenities such as microwave oven, washing machine, and fully equipped kitchen. It serves guests complimentary breakfast daily. Bayse One Place has free Wi-Fi, a restaurant that offers mouthwatering delicacies in a tasteful environment. Its well-stocked bar offers a wide variety of local and exotic drinks, alcoholic and non-alcoholic drinks are served. Guests can enjoy a drink by the poolside or a dip in the pool. 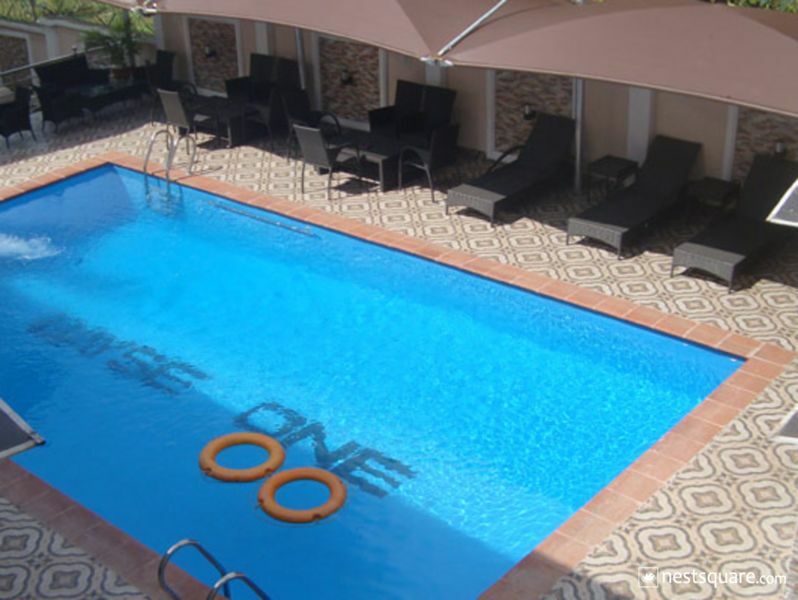 Our standard pool is clean and can take a large number of guests. 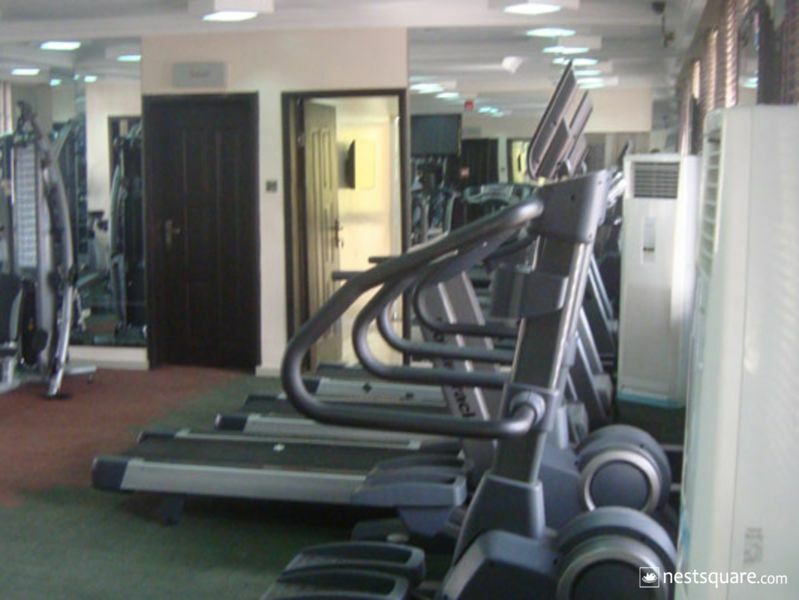 For people keen on fitness, the hotel's world class gym is more than capable of making you sweat while the facilities and trainers will ensure that a routine is well planned out. Bayse One Place also has a conference centre available for business and executive meetings. Guests can relax in our lounge while they enjoy a drink or get to know other guests. 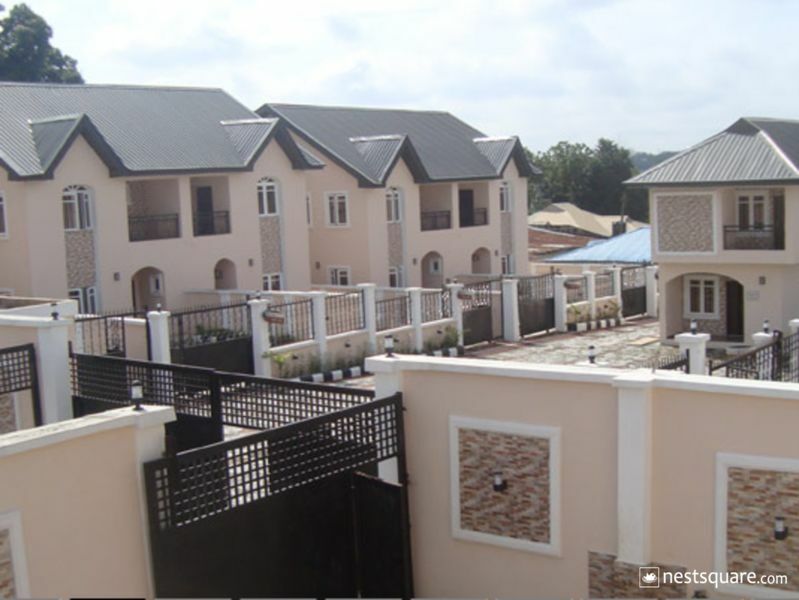 Bayse One Place is located at Plot 14/16, Akinola Maja Street, Opp. 3SC/Shooting Stars Football Club Office, Jericho, Ibadan Ibadan, Oyo, Nigeria. Click here to view nearby places like Restaurants, Bank ATMs, etc.